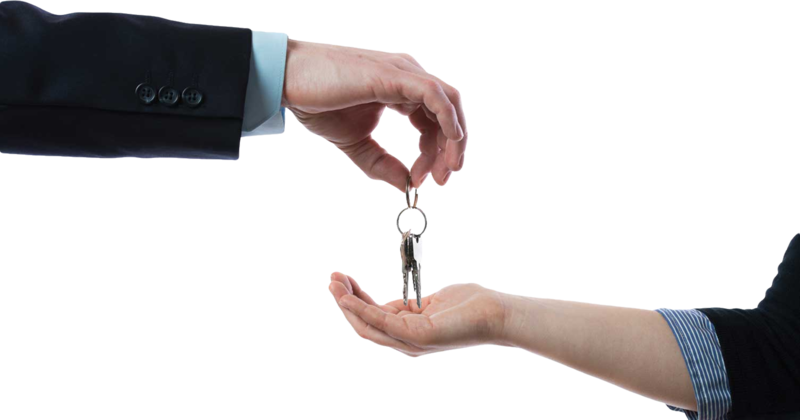 Property Concierge is a high standard real estate company in Dubai. We specialize in helping residential and commercial users obtain growth opportunities. We also deliver advisory services all while delivering a great attention to detail. We offer Value Real Estate Investment & Research(VREIR) services. The company was started by Anastasia Hage back in 2006 and since then we have used all our knowledge to deliver facility management and property management services in Dubai and UAE. Property Concierge delivers world class results and quality to all clients. Property Concierge fulfills the needs of many Dubai based investors and we deliver outstanding development opportunities to investors from all over the globe. The company culture is focused on delivering the best results, all while providing excellence and a great attention to detail. Our services deliver high end real estate results and the outcome is very well worth it. We create and nurture relationships based on transparency and trust, all while delivering the utmost results to all Dubai real estate investors. © 2018 Concierge Dubai. All Rights Reserved.